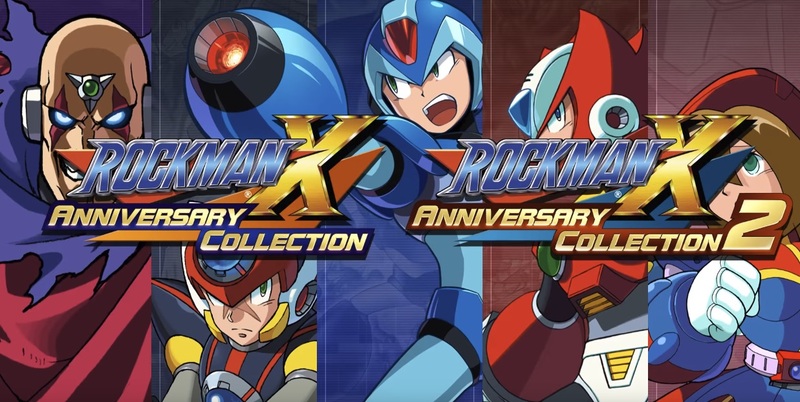 The ratings board rumors have been confirmed: the Mega Man X Legacy Collection will actually be two collections, as officially stated by the below video from Capcom. The first pack will contain X1-X4, the titles most X fans consider to be the bread and butter of the series, and the second will house X5-X8, the collective black sheep of the franchise. As usual art gallery extras are included, and the platforms are re-confirmed as PC, PS4, Xbox One, and Switch for a July 26 release date in Japan. At the end of the video Capcom also teases a wacky new mode -- the "X Challenge," which has two bosses from different games on-screen simultaneously.